Construction contracts are a tool that every builder must know inside and out. Each contractor uses a different checklist when building a contract, starting with the most basic of line items, matching the complexity of the contract with that of the project. Aside from the construction itself, the contract is one of the most important facets when starting a new project, and even items considered common sense shouldn't be overlooked. The list below covers some of the more basic items found in construction contracts, as well as some of the factors that need to be considered and written into the contract when appropriate. The contract documents are some of the most important pieces that help ensure a successful project. No matter what the building, having a solid contract represents one of the first steps toward the success of the project. This list contains the documents that typically form part of every construction contract. Numerous other exhibits or forms can be used in combination with the documents listed below, but the contract documents are a priority. Different types of construction contracts are used in the industry, but professionals generally prefer certain ones. Construction contract types are usually defined by the manner in which the disbursement is going to be made; they also specify other terms, such as duration, quality, specifications, and other issues of similar importance. When the time comes for a builder to sit down with union representatives or project stakeholders, they need to be prepared. A negotiator should have the characteristics and skills that allow for the right deal to be struck while achieving set goals. Negotiations, although rare, can sometimes make things even worse. Certain tricks and methods can ensure everyone receives a good deal. Subcontracting can offer warranties, while hiring someone directly requires additional efforts as far as oversight and management. How does a contractor decide between the two? Based on the scope of the project and existing relationships with subcontractors, the project manager will make the decision based on what is most cost-effective and timely. 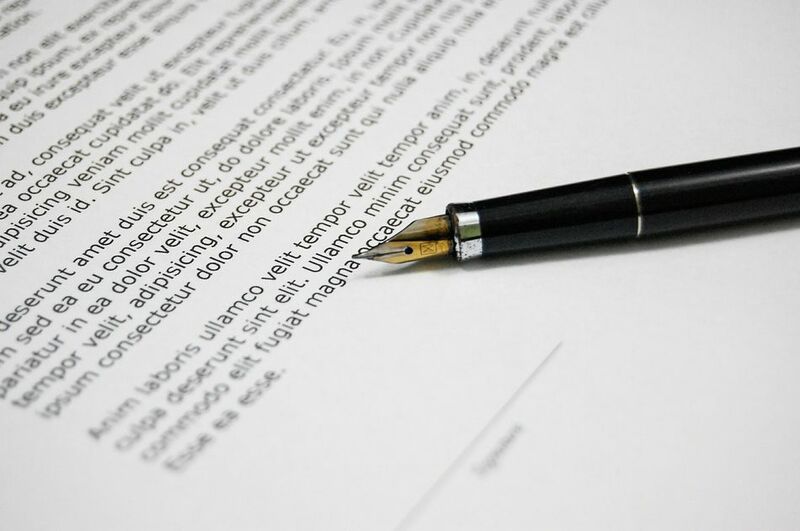 A construction contract agreement is a document that sets a date and specifies which parties are going to participate in the construction process. Usually, the contract agreement is executed between the owner of the project and the contractor (or supplier) that is providing the requested service. It contains several sections of clauses defining the scope, terms, and conditions of the agreement. The legal writing can be heavy, and both parties usually involve a lawyer when dealing with these specific documents. Differing site conditions can increase construction costs and can delay breaking ground on the project. Normally, differing site conditions surface during the first weeks of the project, potentially affecting the schedule and causing unforeseen delays. Considering the repercussions of delays, it's crucial to document how such impediments affect the general contract. Escalation clauses are written into construction contracts regularly. They are more typically included on large construction projects, where the job might exceed one year and carries substantial financial backing and risk. Economic changes such as a gas shortage or oil glut would introduce contract escalation clauses, even on small and medium-size projects. If executed properly, escalation clauses protect the contractor from unpredicted charges.